Despite the massive success of game developer CD Projekt Red with blockbuster titles like the Witcher 3 -- and, hopefully, Cyberpunk 2077 -- not all is well at the company. CD Projekt Red's PC gaming storefront, Good Old Games (GoG), was recently forced to cut around 12 percent of its staff and has now announced that it will be killing off the Fair Price Package program on March 31. For the unaware, the FPP compensates users when a given game's price is higher in their country than North America. GoG makes up the price difference out of their own pocket, awarding users wallet funds - these funds can then be used to buy other titles. GoG's reasons for ending the FPP are logical. The company says that, given recent changes to its revenue split model with developers, the program is simply not practical anymore - attempting to keep it alive would result in the company losing money. "[However we look at it], at the end of the day we are a store and need to make sure we sell games without a loss," GoG's announcement reads. "Removing FPP is not a decision we make lightly, but by making this change, we will be able to offer better conditions to game creators, which — in turn — will allow us to offer you more curated classic games and new releases." Despite this feature change, GoG isn't at risk of dying off anytime soon. 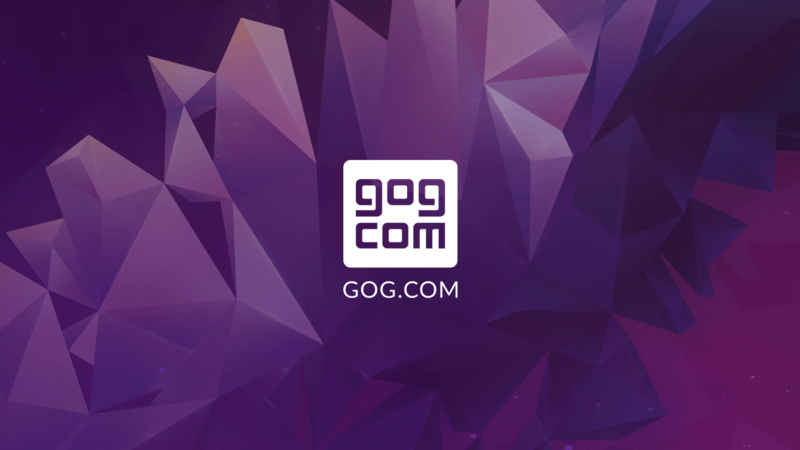 It's still the best place to purchase old classics, with a guarantee that they'll run on modern systems thanks to the hard work of GoG's own developers.